A woman was shot multiple times by her estranged boyfriend, according to officers who responded to the scene. 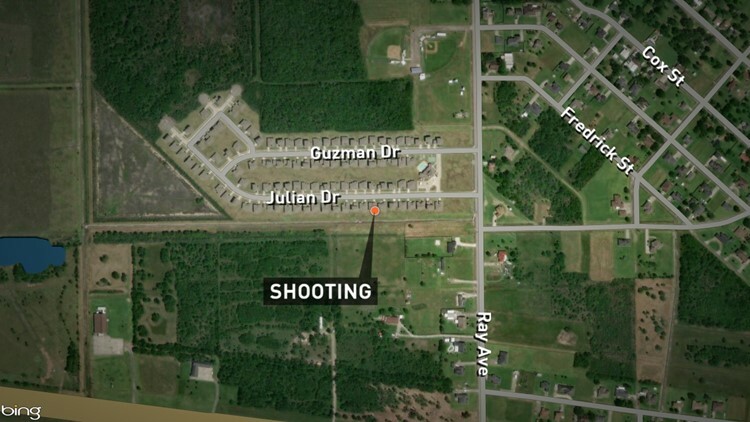 Port Arthur — Port Arthur Police have arrested a suspect in the early Thursday morning shooting of a woman in Port Arthur. Andre Deshawn Smith, 22, of Houston, has been arrested in the shooting of the woman who has not been identified. The woman was shot multiple times just after midnight on Thursday morning in the 2400 block of Julian Drive according to Police. The victim was transported to Christus St. Elizabeth's Hospital and remains in critical condition. Smith was arrested at a family's residence in Houston on Wednesday with help from PAPD investigators and U.S. Marshalls. Port Arthur Police's Criminal Investigation Division is investigating the incident.